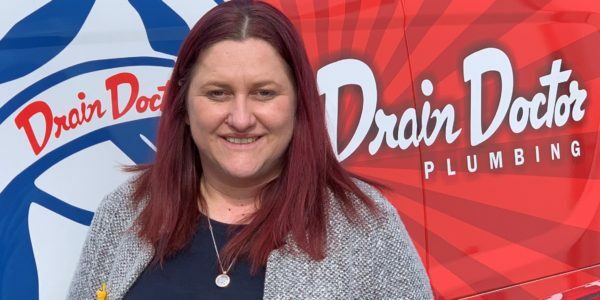 Drain Doctor Plumbing, the leading commercial and domestic plumbing and drainage organisation, has acquired new premises in Woodbridge, Suffolk. 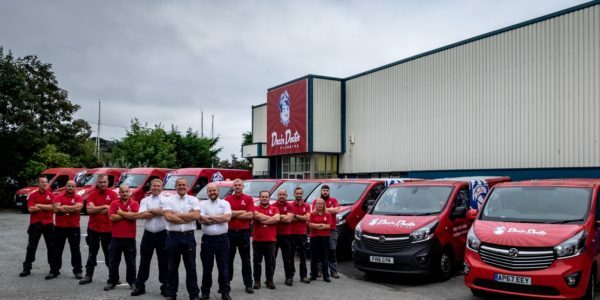 The move will accommodate the firm’s rapidly expanding team of technicians and support staff as well as strengthen its commitment to further invest in the local economy. The move to a larger office in Tide Mill Way, close to the historic Tide Mill, will provide a state of the art environment to improve business efficiency and communication for employees and customers, allowing for further expansion in the future. Drain Doctor Anglia is an emergency plumbing, blocked drains and drain repair service that covers Suffolk, Norfolk, Cambridgeshire and Essex. It offers a reliable, cost effective and trustworthy 24 hour call out service for emergencies, both domestic and commercial. The family owned business is part of a national franchise network of over 50 Drain Doctor locations across the UK.